Tod’s defeated the big bad guy. Time for a rest. Wait – no. Time for a new quest… You know when you hand in a killer homework assignment, only to immediately get another dumped on you? That’s kind of how Tod feels. She’s thwarted evil sorcerer Oraton-Marr, and saved the last ever Orm Egg. She thought that’d be all, thanks – job done. But when Tod settles back into her life at the Wizard Tower, a big problem pops up. The Magyk is fading! Can Tod reverse the destruction? 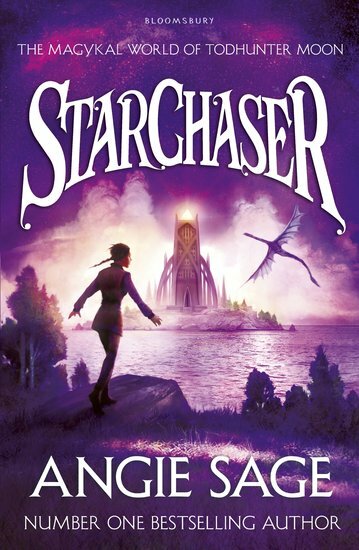 Does the mysterious StarChaser spell hold a key? Or will the world’s Magyk be lost forever…?